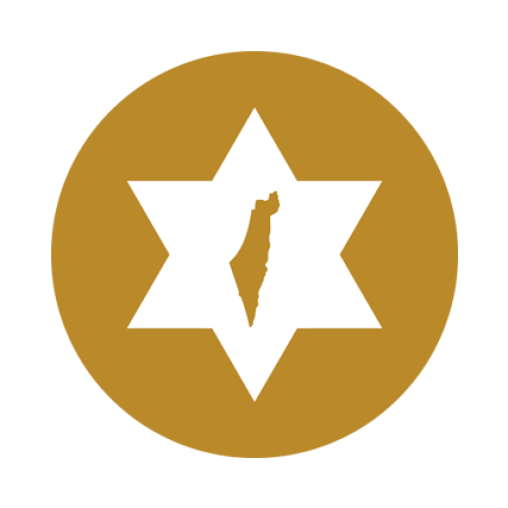 Cincinnati's P2G Partner city is Netanya, Israel. It has been our partnership city since 1999. An extraordinary global platform connecting some 550 communities around the world in 45 partnerships, the Jewish Agency for Israel's Partnership2Gether (P2G) program is building living bridges among these communities by sharing ideas, strengths, challenges and models of success and by empowering both communities to generate waves of change. A local endeavor with national impact, each P2G partnership provides the opportunity for communities to connect and interpersonal relationships to flourish. Each partnership is led by a joint steering committee with members from both communities. In Cincinnati, the P2G committee is a program of the Jewish Federation of Cincinnati. 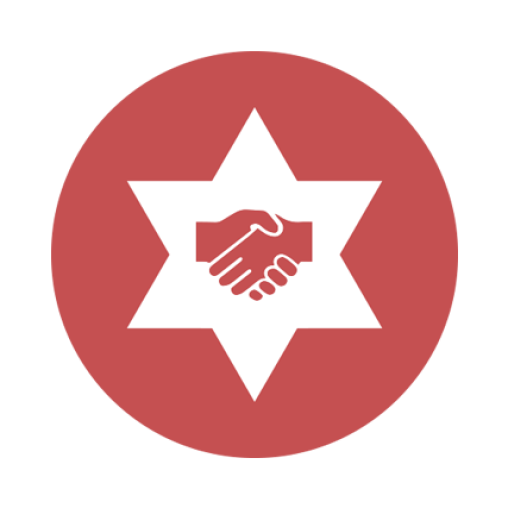 It partners with The Jewish Agency for Israel, which provides educational and managerial support, professional expertise, and resources. 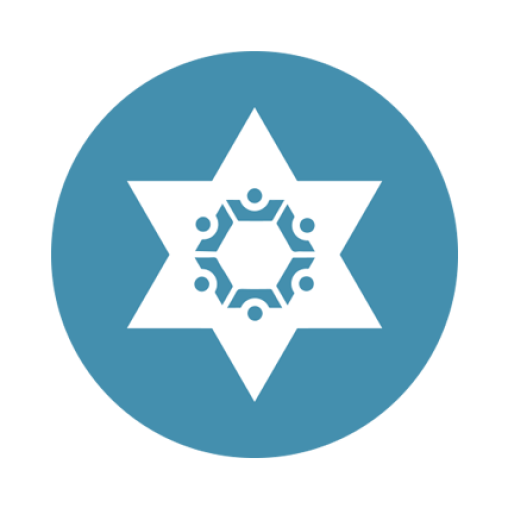 To develop Jewish peoplehood, enrich Jewish identity, enhance Jewish Pluralism, and strengthen the communities of Cincinnati and Netanya, by creating ongoing, reciprocal, and meaningful people-to-people connections and engagement. P2G is brought to you by The Jewish Agency for Israel. 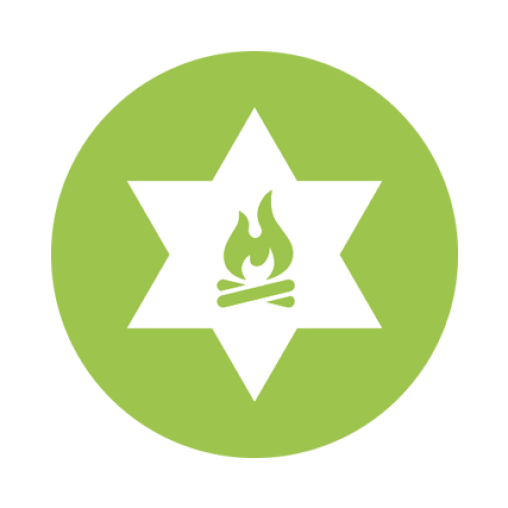 To learn more about P2G and other programs of The Jewish Agency for Israel, visit their website.